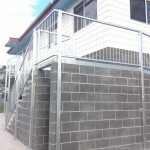 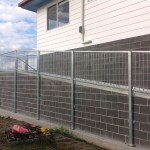 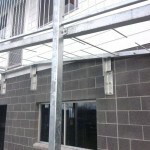 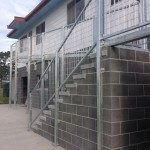 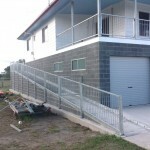 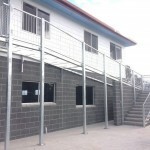 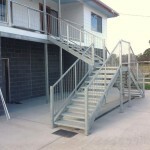 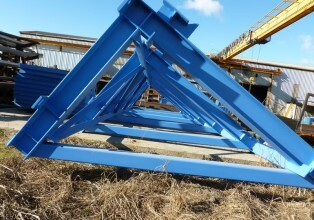 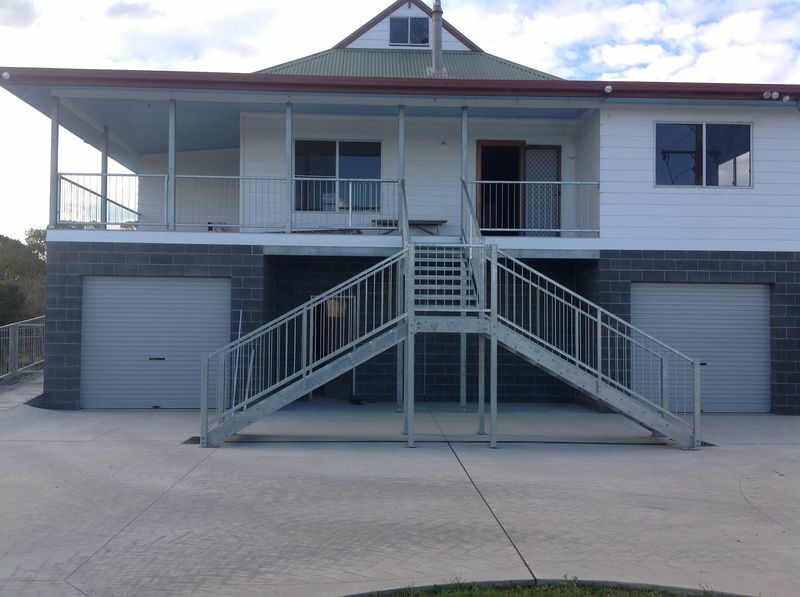 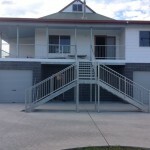 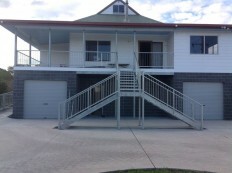 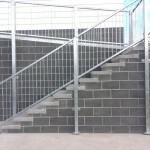 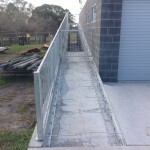 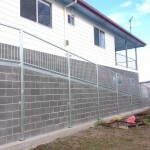 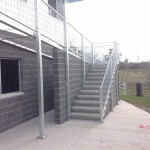 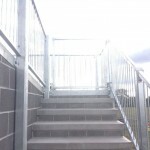 Fabrication of Structural Steel, Ramps, Stairs and balustrading. 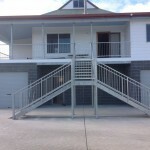 All Fabrication done in our workshop. 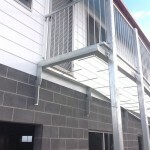 Galvanised at Galvanising servies in Coffs Harbour.